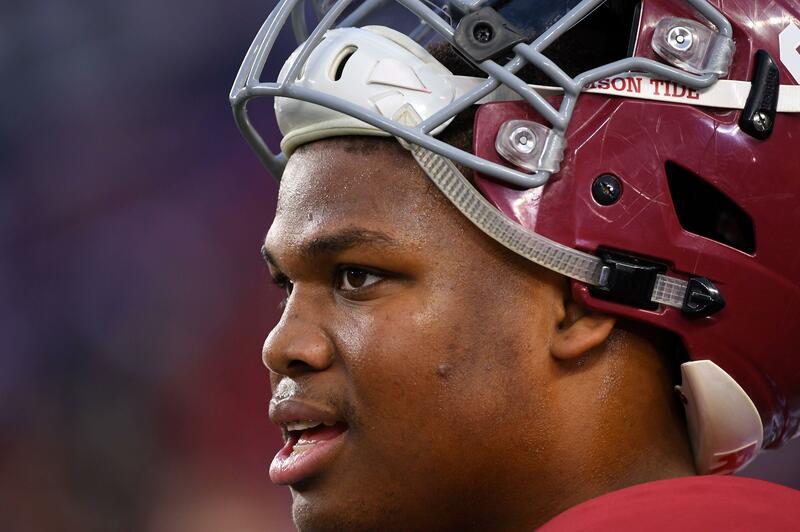 Quinnen Williams is confident in saying he's the best player in the draft. He's even thinking about his first sack dance in the NFL. 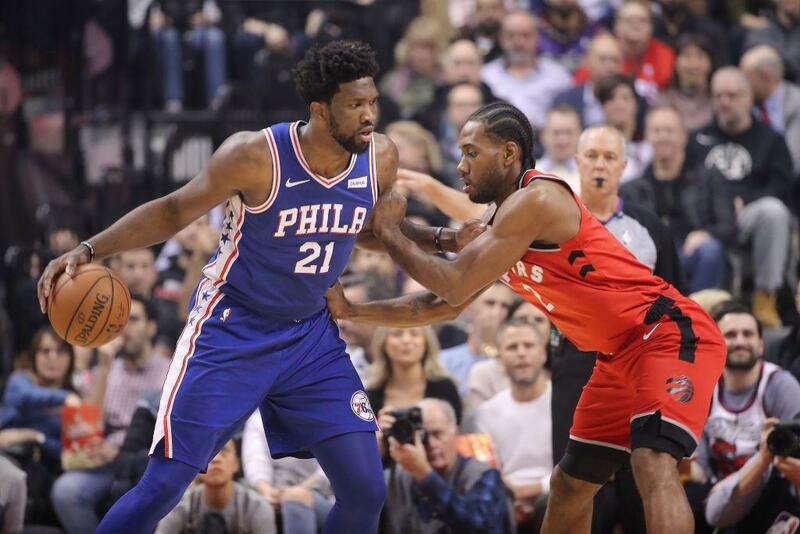 The Toronto Raptors and Philadelphia 76ers both won their first-round series in five games, defeating the Orlando Magic and Brooklyn Nets, respectively.